How many times have you heard this one? Typically, it’s from some non-runner who offers this well-intentioned piece of advice: “If you keep up with all that running, it’s going to ruin your knees.” If I had a breakfast taco for every single time I’ve heard that, I could compete with Taco Deli. Far be it from me to interject politics into this, but the remaining statues of the four Confederates on the South Mall of UT don't belong there. Statues are symbols and all these statues do is symbolize our racist past which is offensive to so many Texans. Austin's ageless wonder--Carmen Troncoso--recorded two top five finishes in the World Masters Championships in Lyon, France. 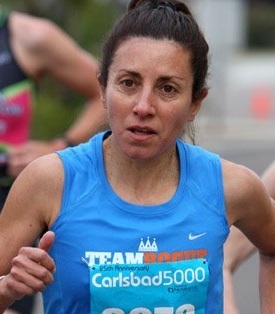 The 56-year-old placed third in the 8000-meter cross-country race on Tuesday in 31:35, behind the winning time of 31:06 by Carla Marrewijk-Ophorst of the Netherlands and Claire Donald of Great Britain in 31:14. After years of study, it's my educated belief that runners are just about the most generous, selfless subspecies out there. 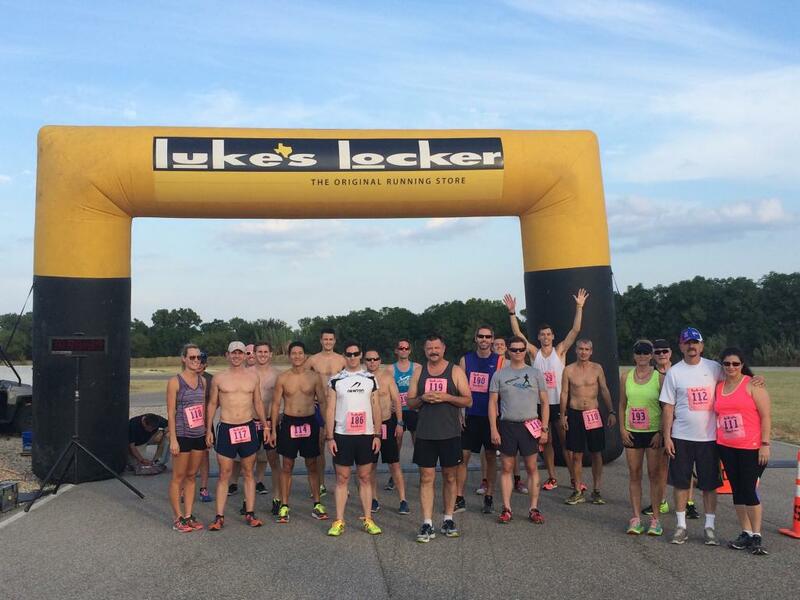 We are known for our positive spirit and almost all of us do what we can to help our fellow runners and try to encourage newbies to join our ranks. That's just who we are. 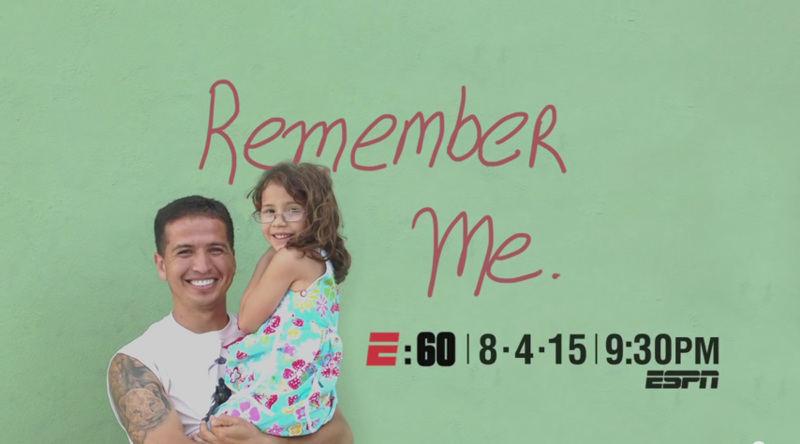 Tomorrow night ESPN's award winning doc series—E:60—will feature a segment on Iram Leon of Austin. Leon, who has brain cancer, runs almost all the races in Austin pushing his daughter Kiana in a baby jogger. Austin resident Lennie Waite celebrated with tears of excitement and relief last week, assuming she had done enough to make her home country's roster for the upcoming IAAF World Outdoor Track & Field Championships. The 29-year-old turned in a personal best of 9 minutes, 40 seconds on the track in Sweden - four seconds below the qualifying mark of 9:44 that Great Britain set as the standard. 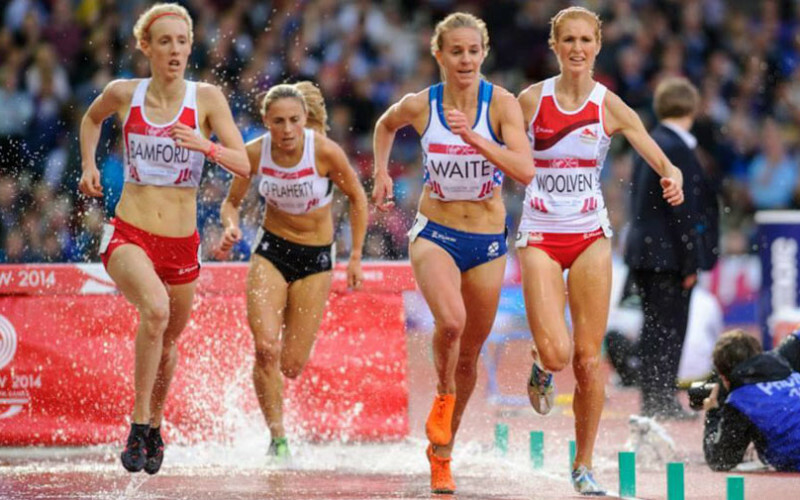 Waite is British by birth and found her way to Austin after completing a successful career at Rice University as a distance runner. 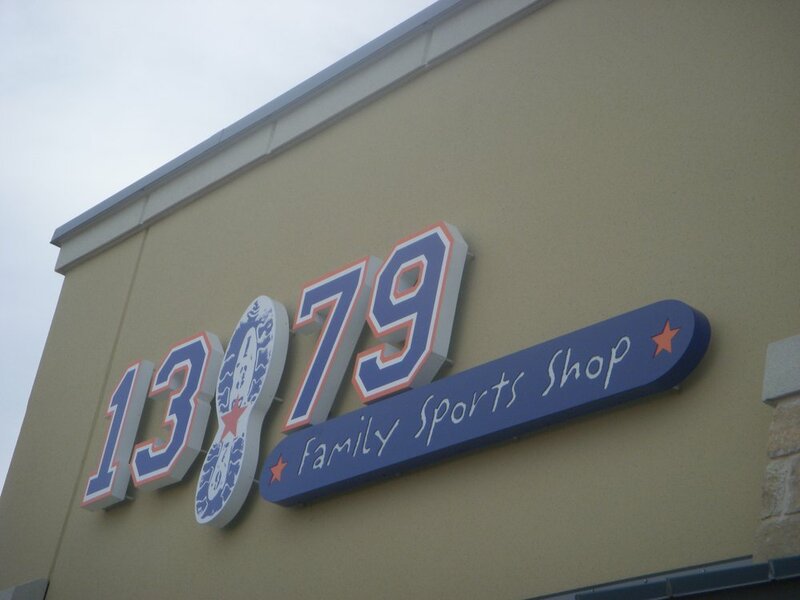 Sad news to report out of west Austin - Lindsay and Mike Rosenthal have announced the closing of 1379, their specialty retail store operating off Exposition Blvd since 2007. On Sunday, Jeff Galloway—the Johnny Appleseed of marathoning—will celebrate his 70th birthday by running the Missoula Marathon. 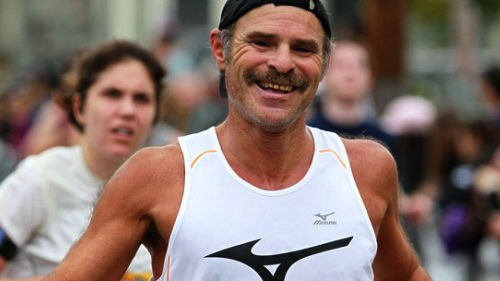 This will mark Jeff's 200th marathon, which is certainly remarkable in itself, but what's truly noteworthy about him is how he's planted the seeds for many thousands of runners all over the world who have gone on to finish marathon. Ever wonder whether running can have important consequences as we age? Yeah, I don't wonder about it either. As an older runner, I know it helps to delay the aging process and preserves my mind and body better than just about anything else I can do. 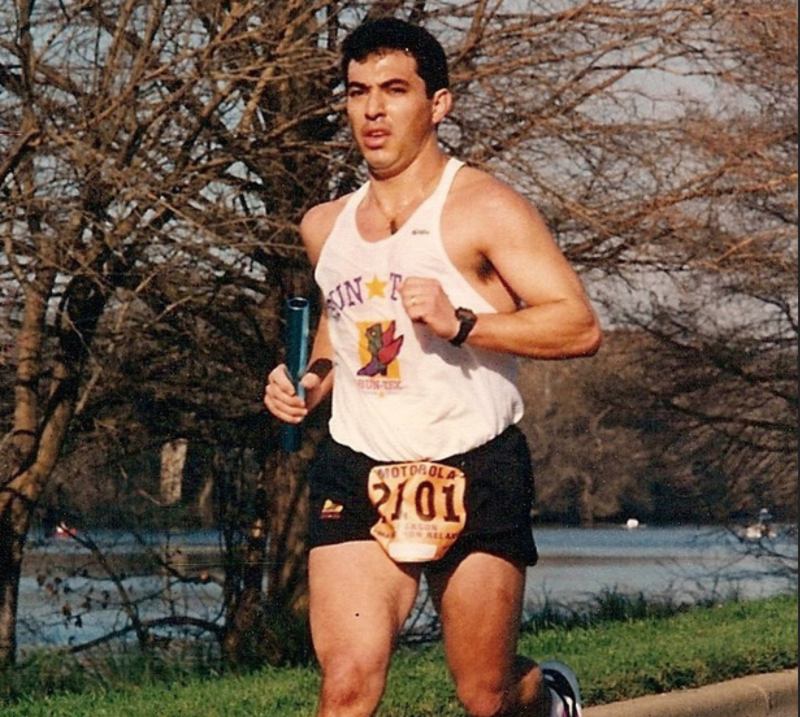 After the death on Thursday night in Savannah, Georgia of former RunTex manager Robert Espinoza at the age of 54, many in the Austin running community who knew Robert were left in mourning and wondering what could possibly have caused his premature death. Robert Espinoza, a long time fixture and store manager at RunTex, died unexpectedly last night at the age of 54. Espinoza moved to Savannah, Georgia in 2001 where the following year he opened up a Fleet Feet Sports store. Since opening the store in March, 2002, Espinoza had built Savannah into a running community, organized or directed 40 races a year and was instrumental in obtaining a Rock 'n' Roll Marathon for his hometown. One question every runner invariably asks is the most simple one of all: Why do I run? Especially as we look down the barrel of another long, hot, humid summer, the question of why exactly we do this day after day, month after month, year after year is certain to at least cross every runner’s mind at some point (often in the middle of a long run). 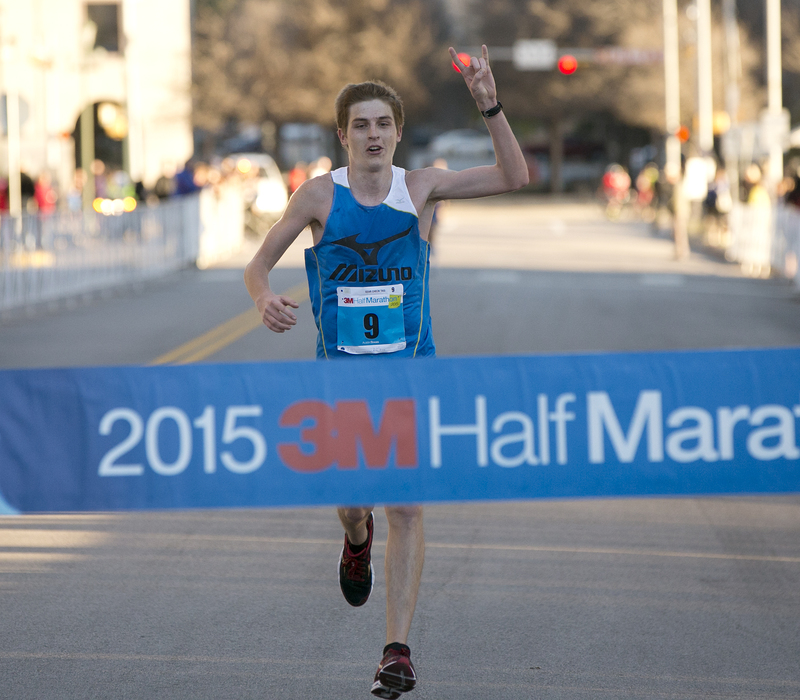 Will Nation, a 23-year-old UT grad, qualified for the '16 US Olympic Marathon Trials Saturday at the Garry Bjorklund Half Marathon in Duluth, Minnesota. Nation, who won the 3M Half Marathon in January in 1:07, finished 10th in Duluth, but his time of 1:04:56 just bettered the Trials qualifying standard of 1:05, assuring him a starting position in the Marathon Trials in Los Angeles in February.